INVESTOR ALERT! 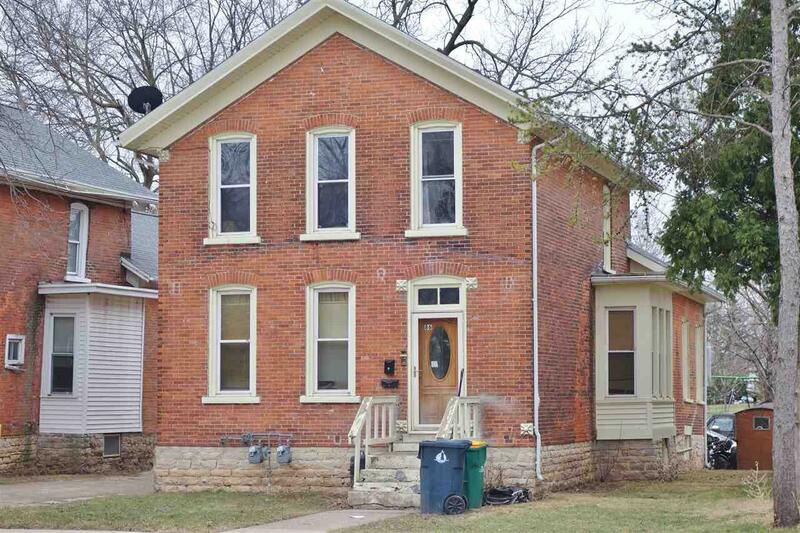 Grand size brick 3 Bed/2 Bed duplex with large rear parking area, spacious room sizes, and separate entries. Recent updates include 2008 windows, 2014 roof, 2015 soffits/fascia, 2008 furnace, 2008/2015 water heaters, and updated circuit breaker panels. Easy to rent units, excellent cash on cash returns, and notable updates!